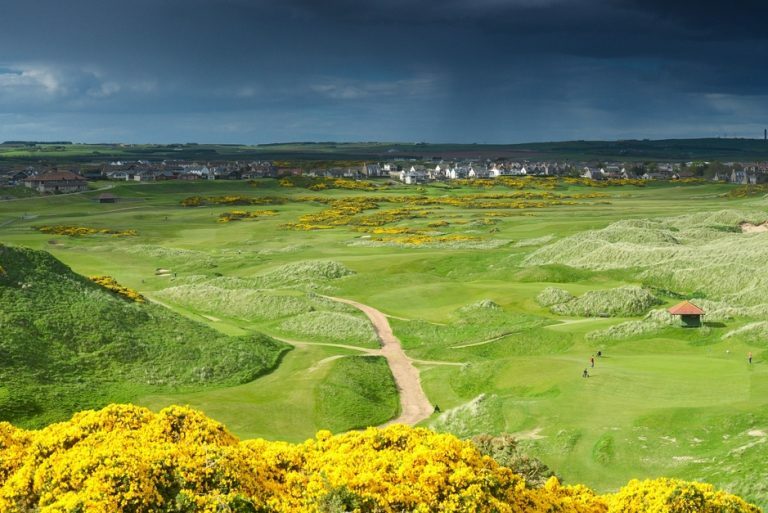 Whether you are an avid golfer, interested in immersing yourself in the history of Aberdeen, or want to try world renowned whisky during your stay, there is plenty to see and do when you stay at Aberdeen Northern Hotel. 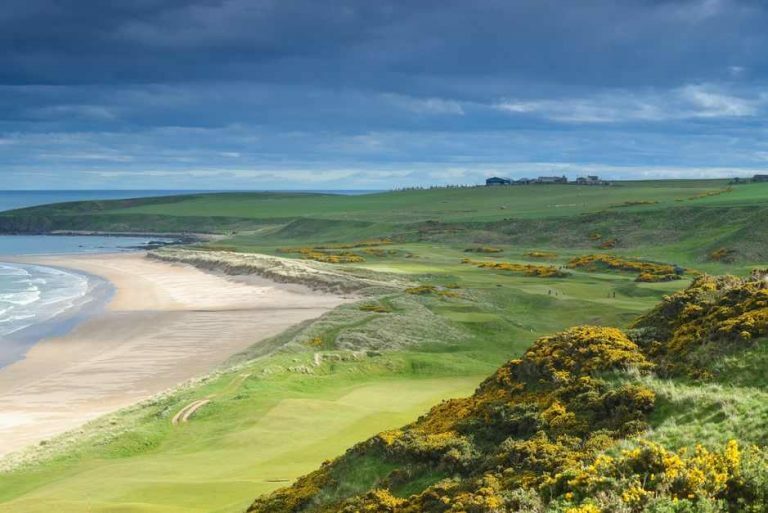 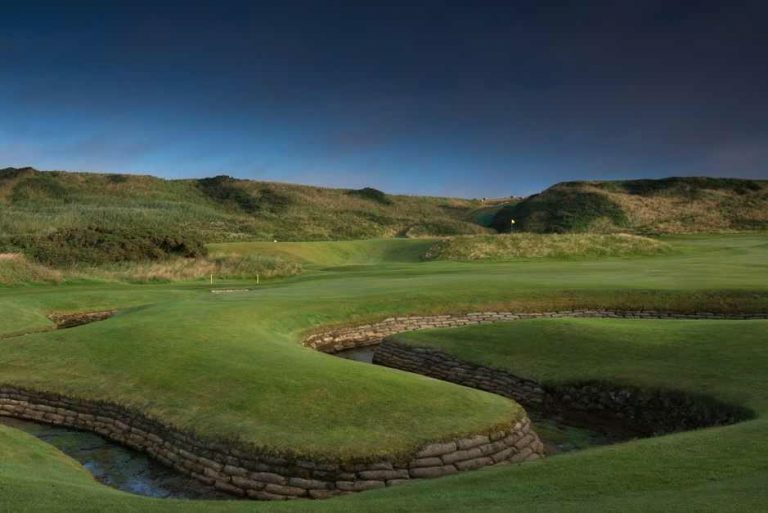 Both Aberdeen and Aberdeenshire offer a wealth of attractions and activities, from whisky tours, to an afternoon on one of the most scenic golf courses in Scotland. 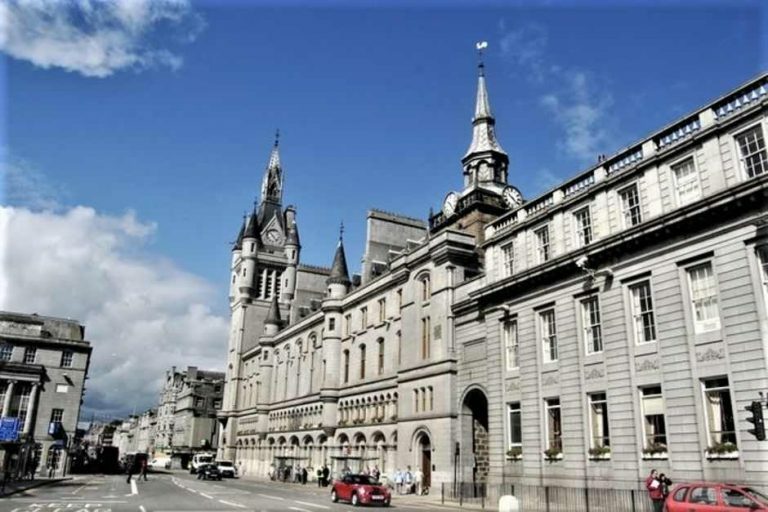 Aberdeen Northern has great transport links, and members of our friendly team will always be happy to help in offering advice on not only the best places to go, but how to get there too. 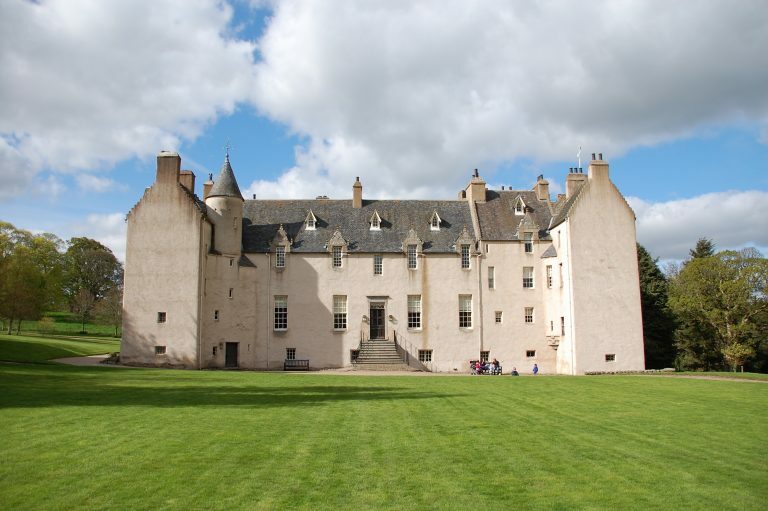 Aberdeenshire offers a variety of stunning National Trust properties for you to visit. 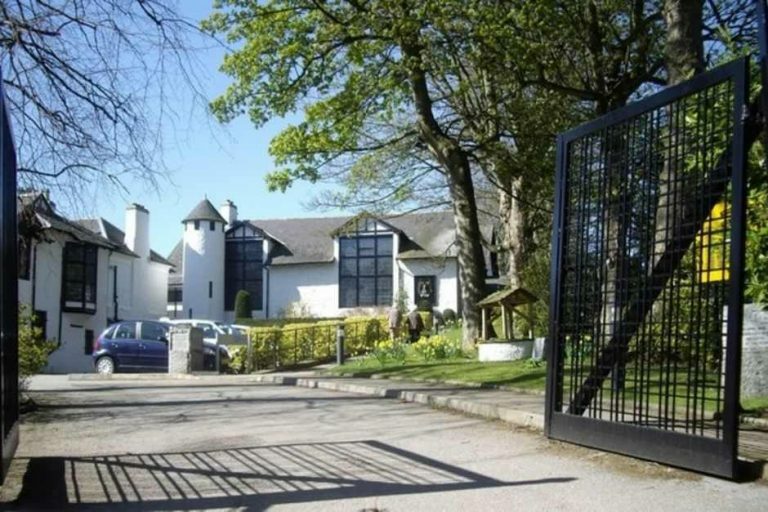 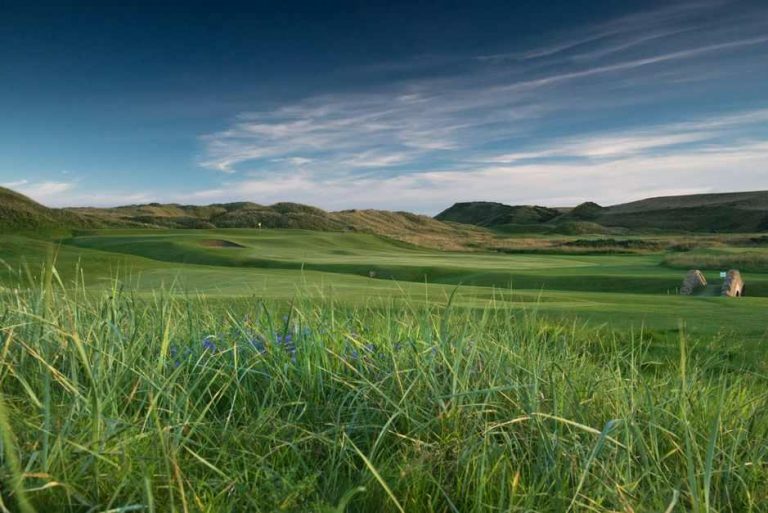 Some of which have opened their doors to Aberdeen Northern Hotel guests over the winter months when you stay with us. 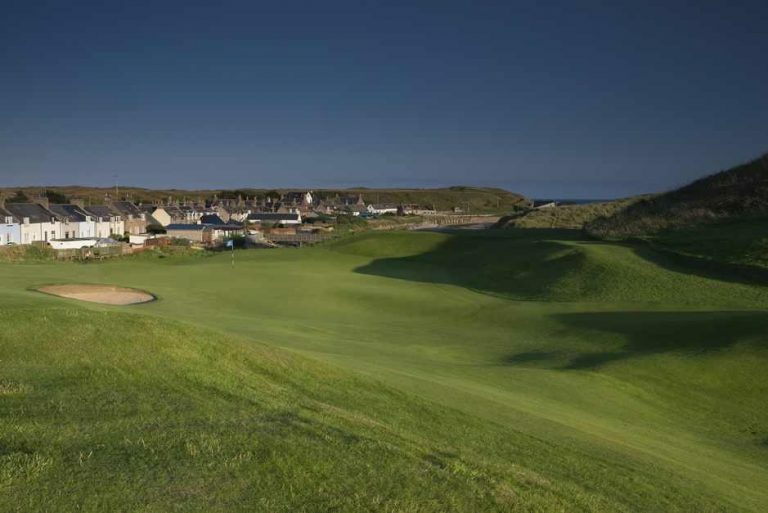 If you would like to book and advance visit when you stay with us the available dates are below. 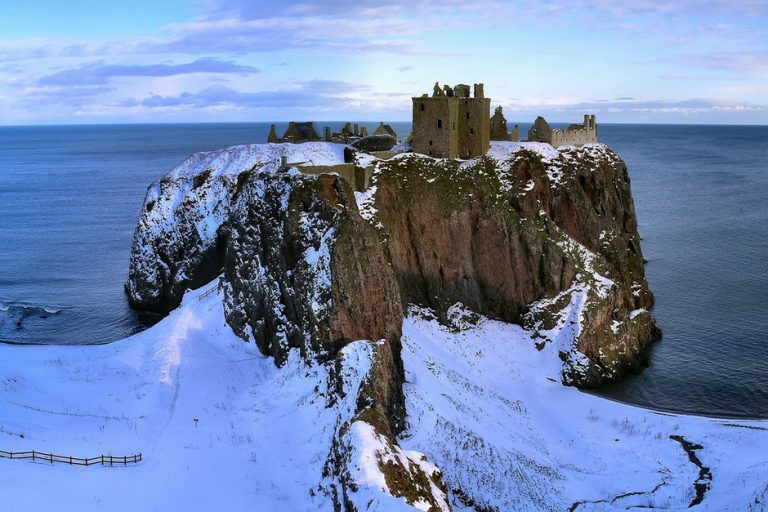 Closed 24th – 26th December 2018. 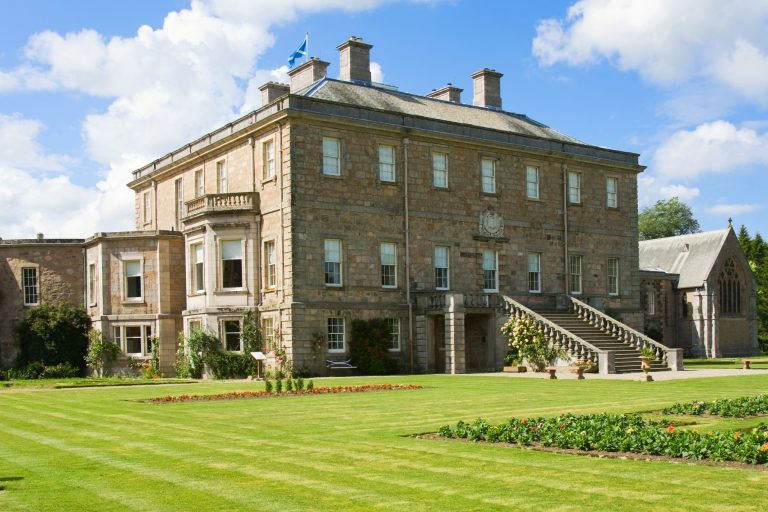 Friday & Monday 12:00 & 14:00pm | Saturday & Sunday 11:30, 13:30 & 15:30pm. Aberdeenshire accommodates many world famous distilleries. 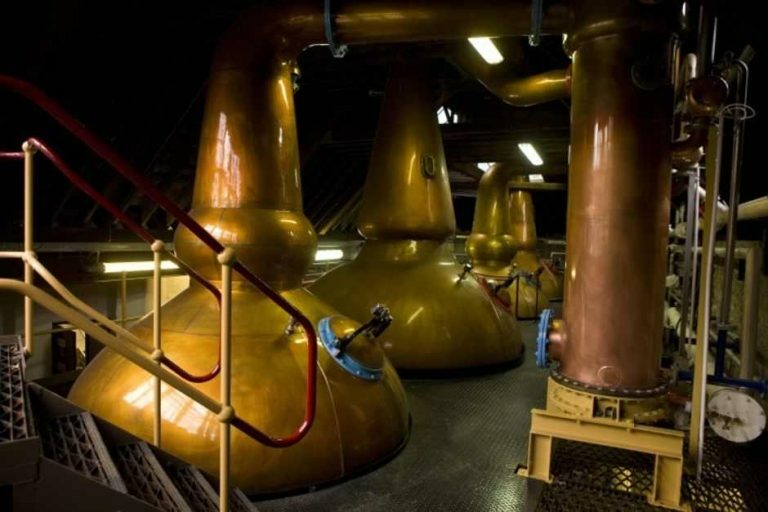 You can take a trip into the Scottish glens or venture out towards the rugged coast where you are sure to stumble across one of Aberdeenshire’s treasured distilleries. 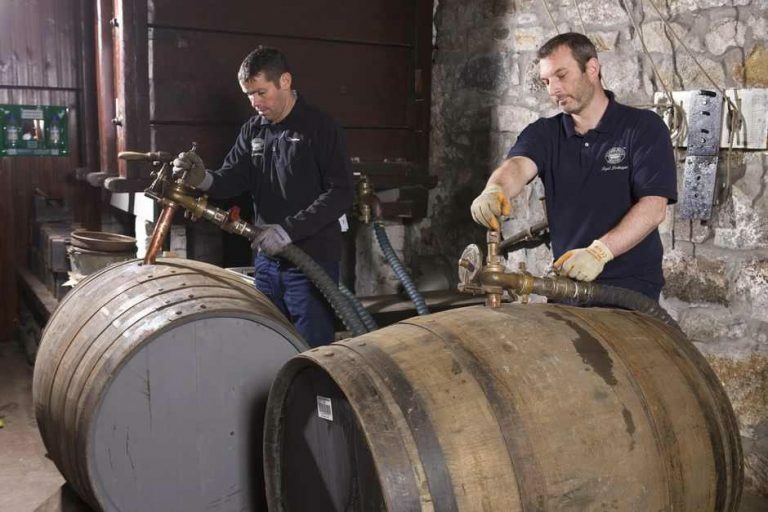 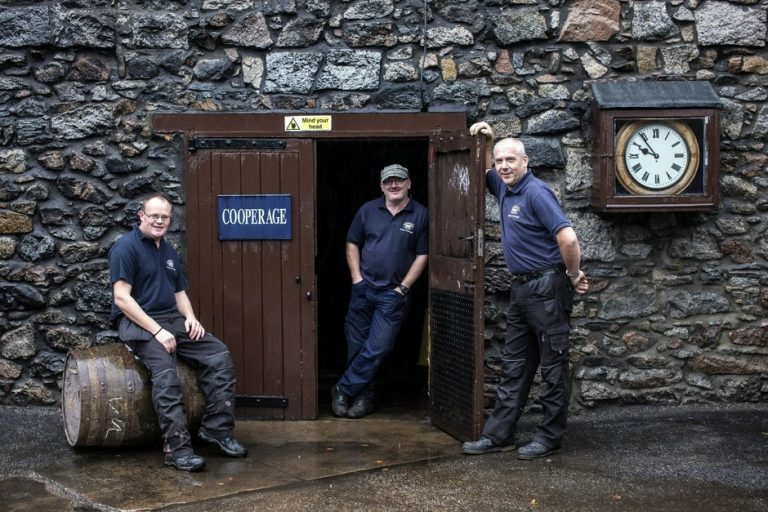 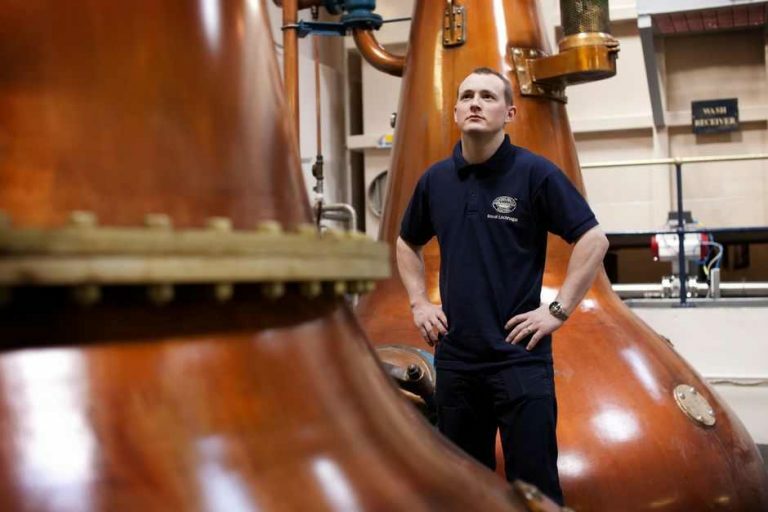 If you are lucky, the distillery might let you pay an informal visit, however some may ask you to make an appointment. 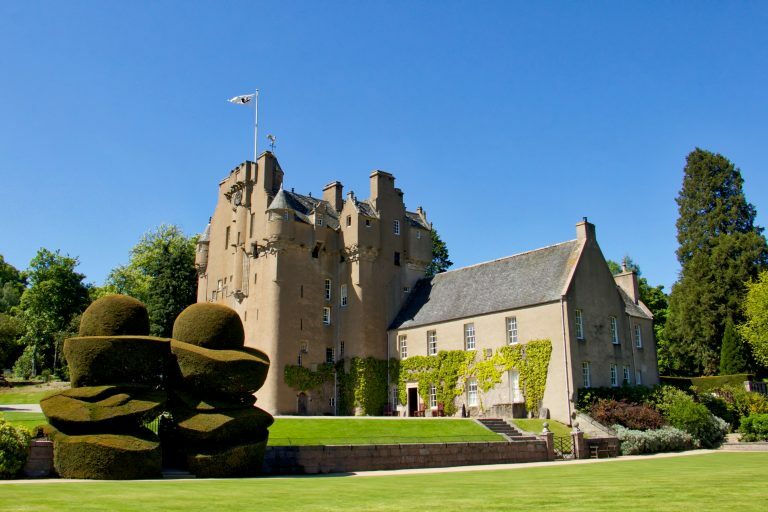 There is opportunity for basic tours but also detailed tours suiting the enthusiast. 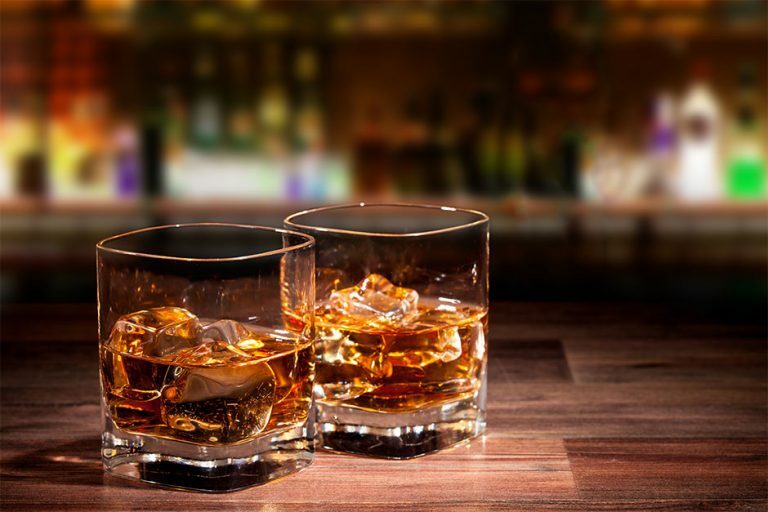 Many of the distilleries offered tutored tastings – the best part! 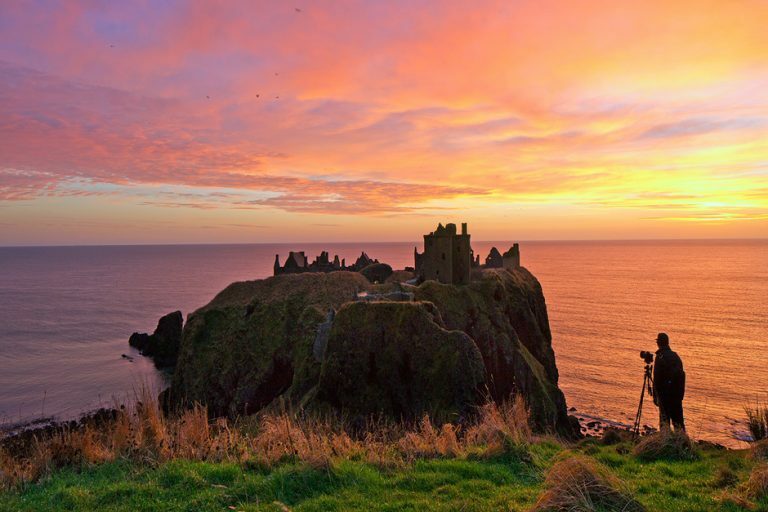 Whenever or wherever you choose to visit, you won’t leave disappointed after a tour. 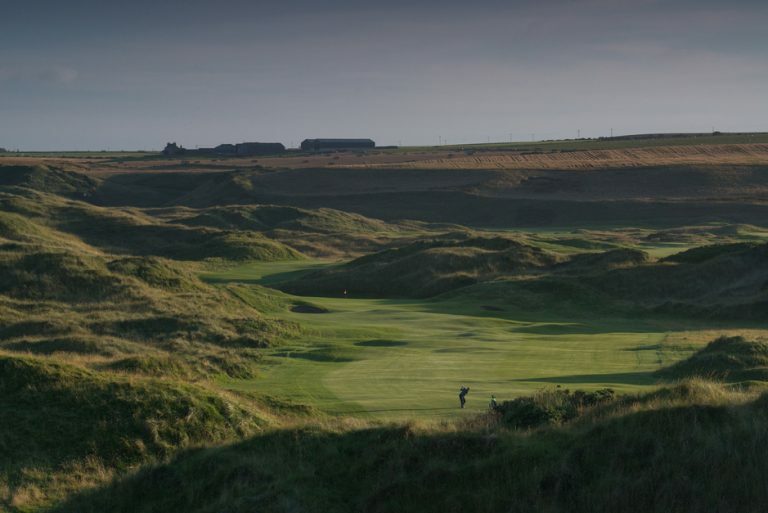 Aberdeenshire hosts over 70 different golf courses, two courses featuring in the top 10 oldest golf courses in the world. 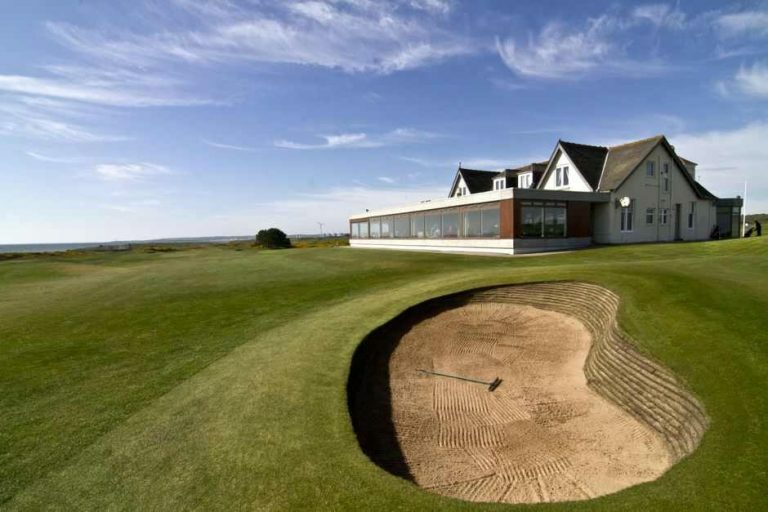 With a great range of links, parkland and heathland courses, there is a course out there to suit every golfer. 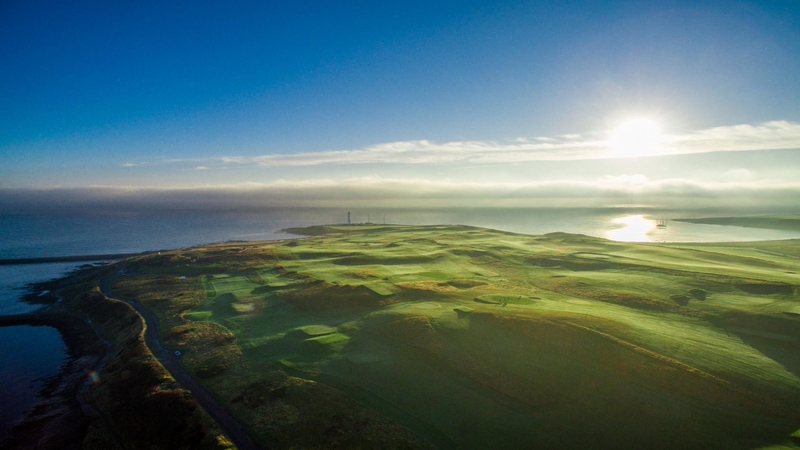 The panoramic views and elemental power can take a golfer’s breath away. 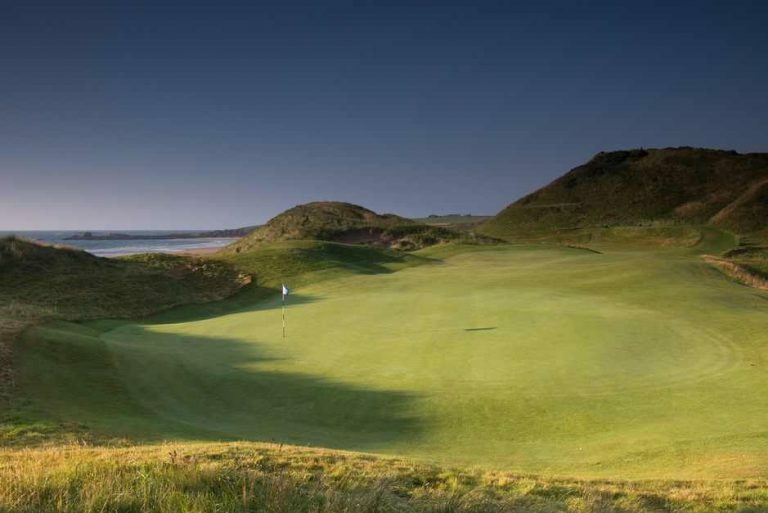 There are 25 links courses and 45 inland courses to choose from. 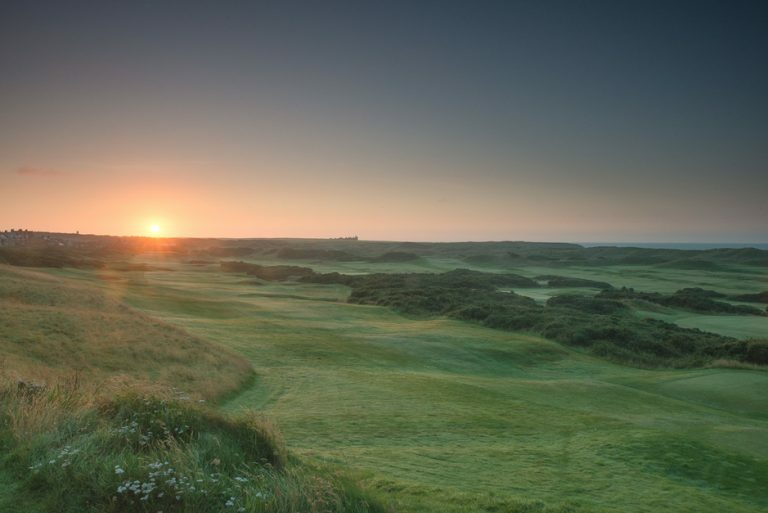 At the Aberdeen Northern Hotel we accept large golf parties, acting as an ideal base to play some of the most scenic golf courses in Scotland. 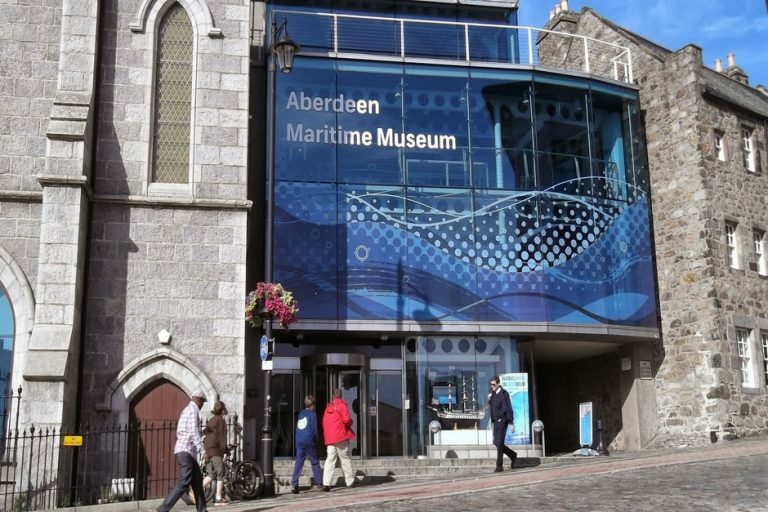 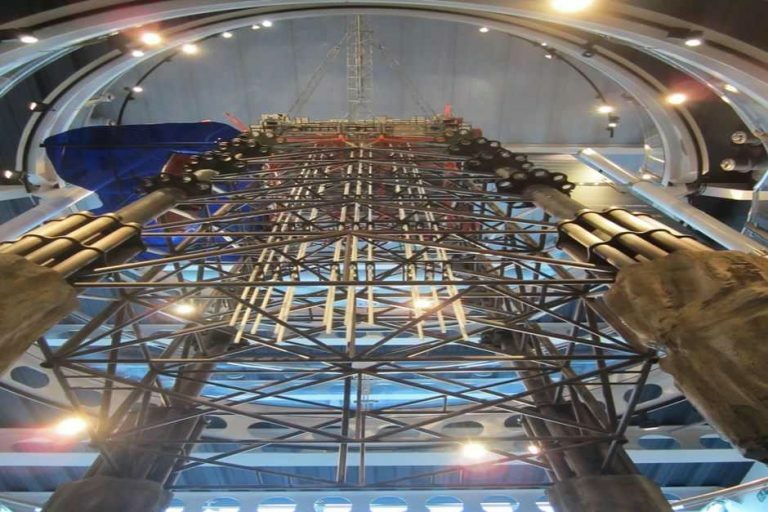 If you have some free time in Europe’s oil capital then you could head to the Aberdeen Maritime Museum. 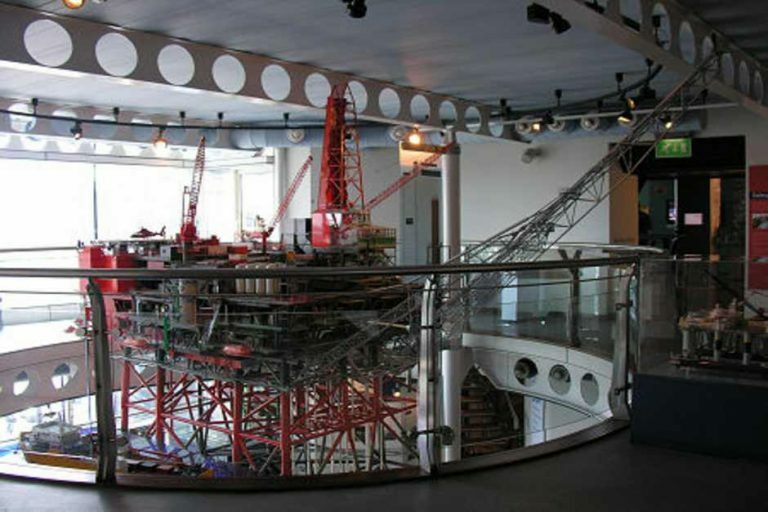 You can learn about the historic developments behind Aberdeen’s maritime industry, from the early 20th century booming fishing industry to its oil industry today. 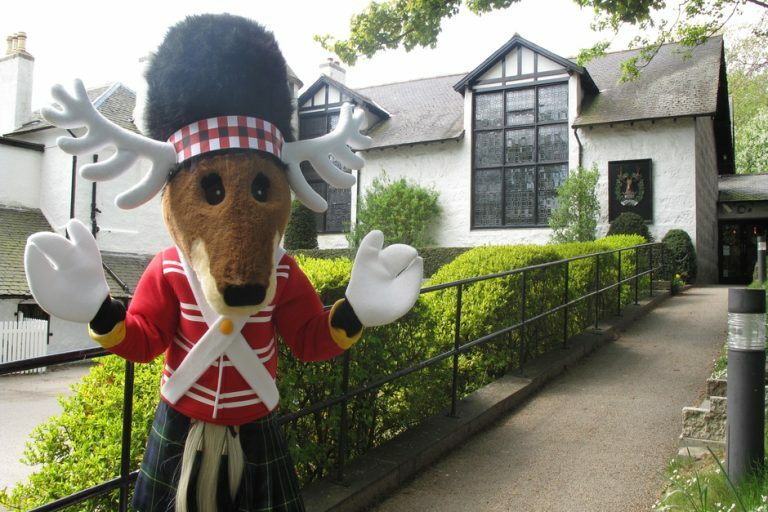 Another museum worth viewing is the Gordon Highlanders Museum, one of the 5-star graded visitor attractions in the region which tells the story of the Gordon Highlanders over 200 years ago. 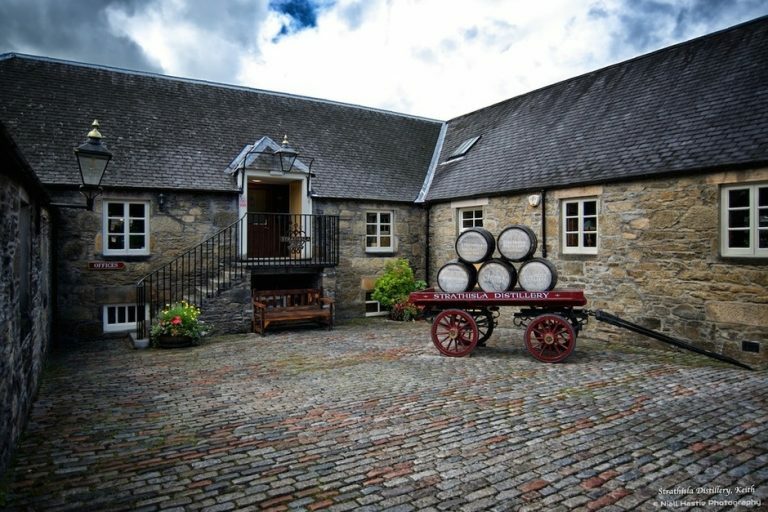 Other museums in the area include the Aberdeen Science Centre, the Tollbooth Museum and the University of Aberdeen’s Kings Museum. 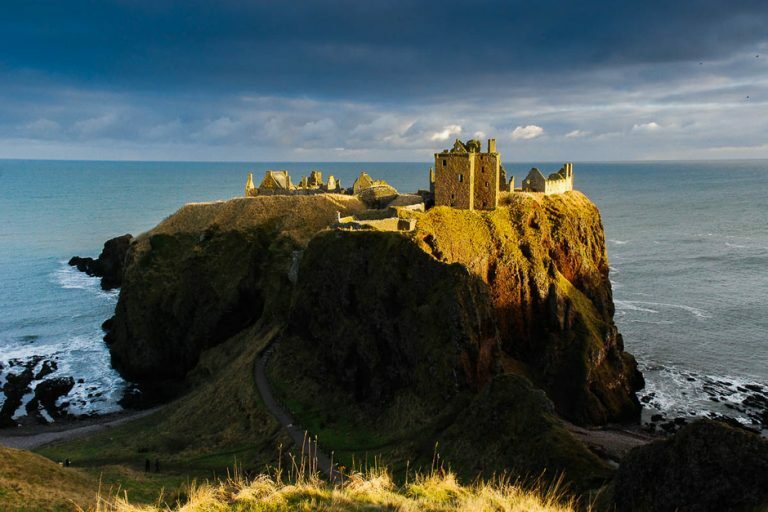 This corner of Scotland had strategic importance across centuries of turbulent history – invasions and war, rebellion and uprising, independence and occupation were all played out here. 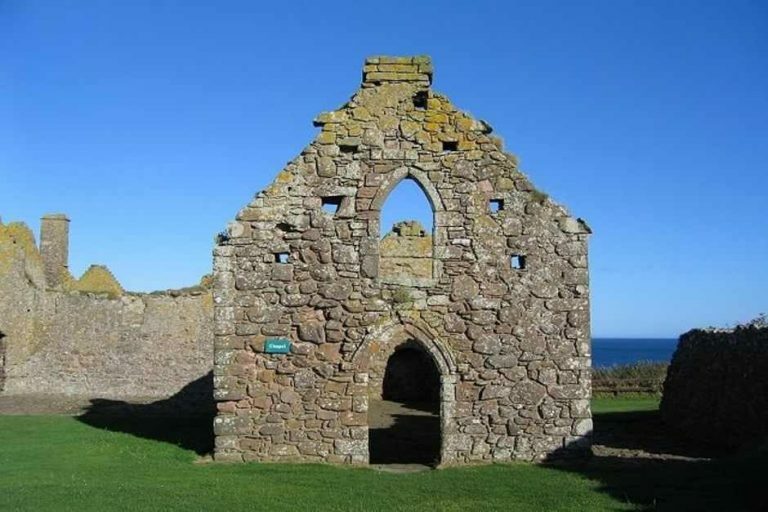 The evidence is in the remains of Iron Age hillforts, in ancient clifftop ruins, medieval fortresses, Scottish baronial castles, Jacobean mansions, and fortifications added in the 18th century. 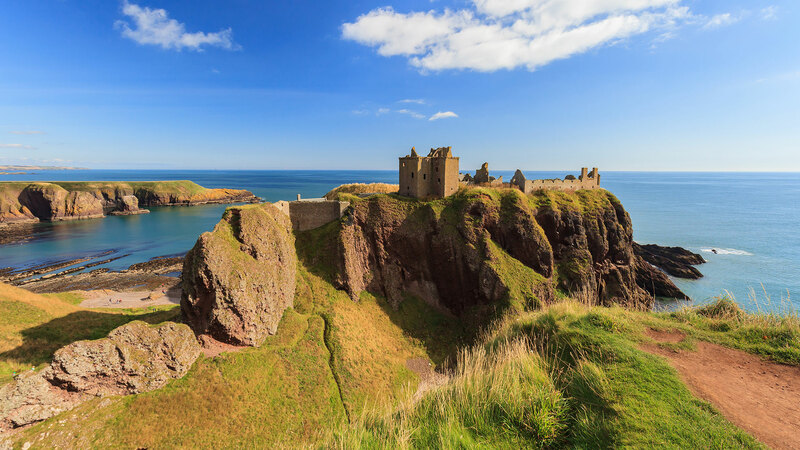 Dunnottar Castle is ranked number one on tripadvisor’s sights and landmarks in Aberdeenshire and is absolutely spectacular.